Little things are very important at times which can be easily made into some precious looking items. Your simple everyday keys can get itself a Read More..glammed up version with this dome shaped colourful wall hanging. 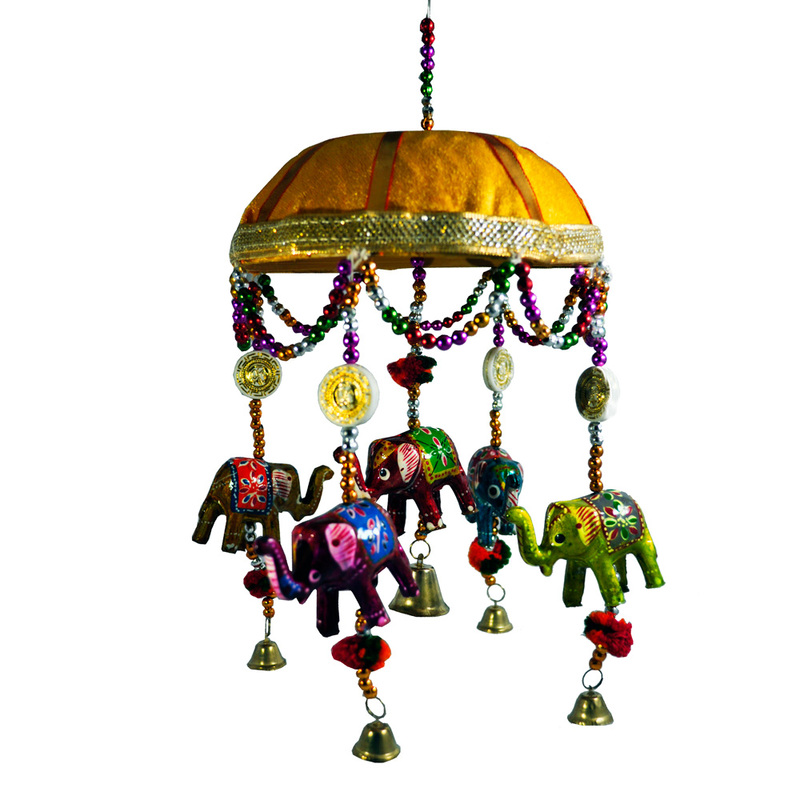 The wall hanging is beautifully designed with some tiny elephants hanging from the dome. Show Less..